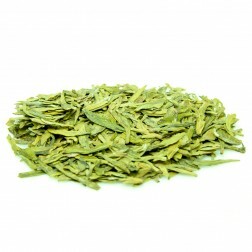 Ding Gu Da Fang is a strong green tea. 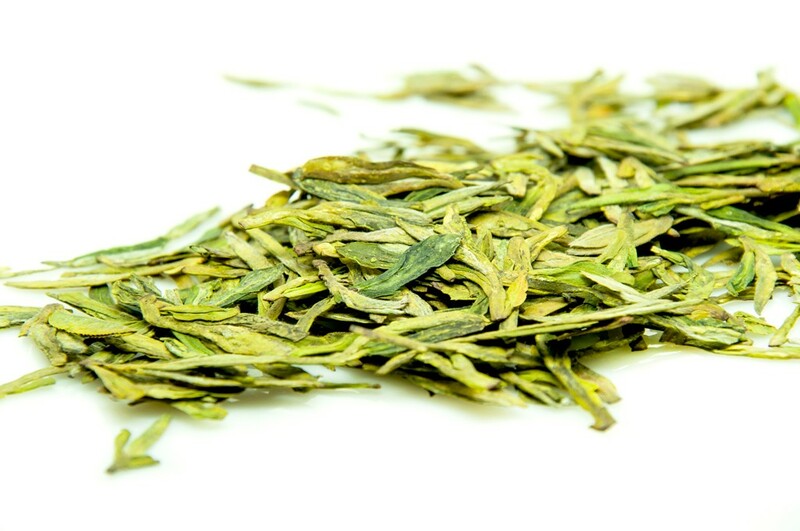 Once brewed, the liquor gives long-classic green tea fragrance with mellow and sweet aftertaste. Ding Gu Da Fang literally---Valley Peak Da Fang also named Dafang Cha, Laozhu Dafang, Zhupu Da Fang, Zhuye Da Fang or Huangshan Longjing. 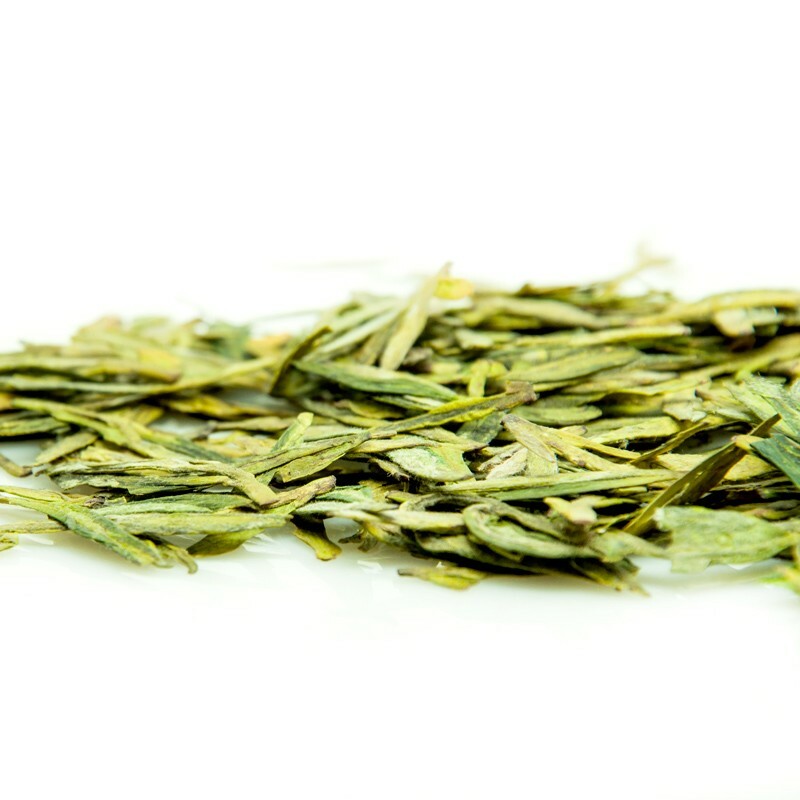 This tea is named after its creator - Da Fang - a Buddhist monk who lived in a temple at the top of Lao Zhu Feng Mountain during the late Song Dynasty. 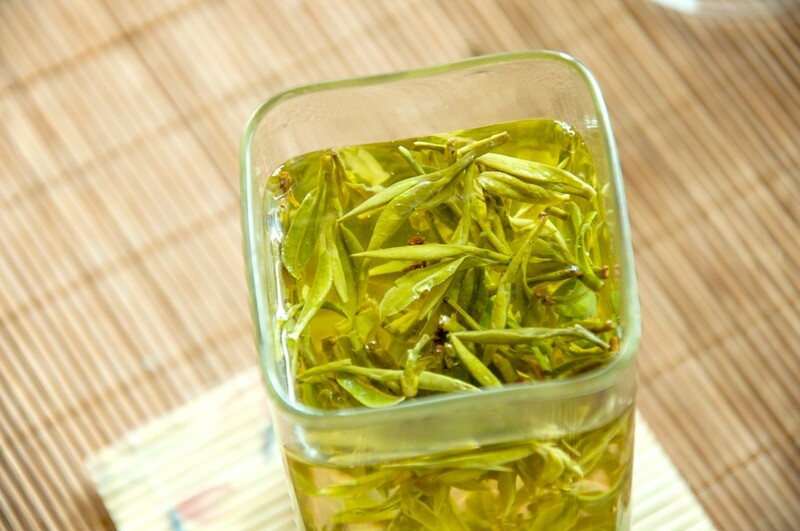 It is in sharp flat shapes, just likes Like Longjing(Dragon-well) tea. 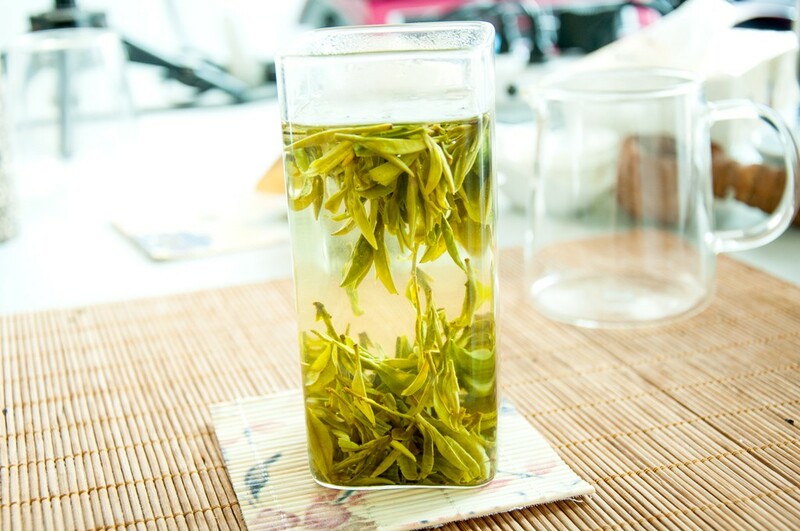 The two tea also has a similar production process. But the raw material is different. 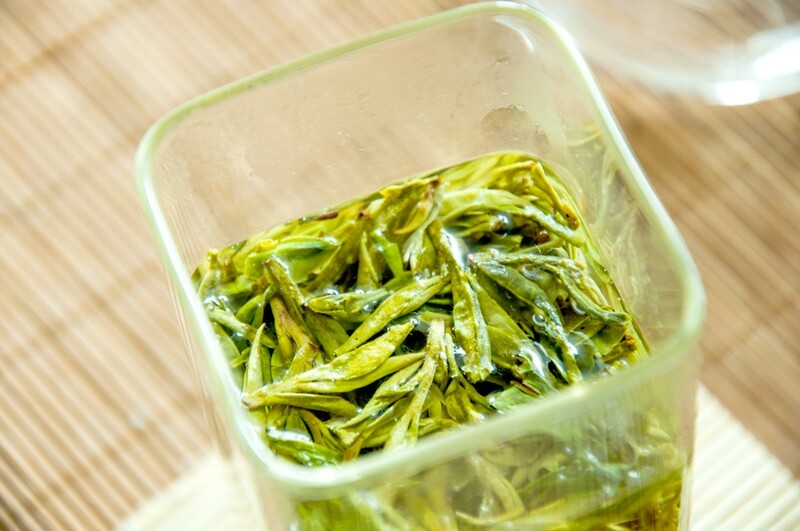 There are a few local cultivars and some hybrids, but not Longjing varieties. 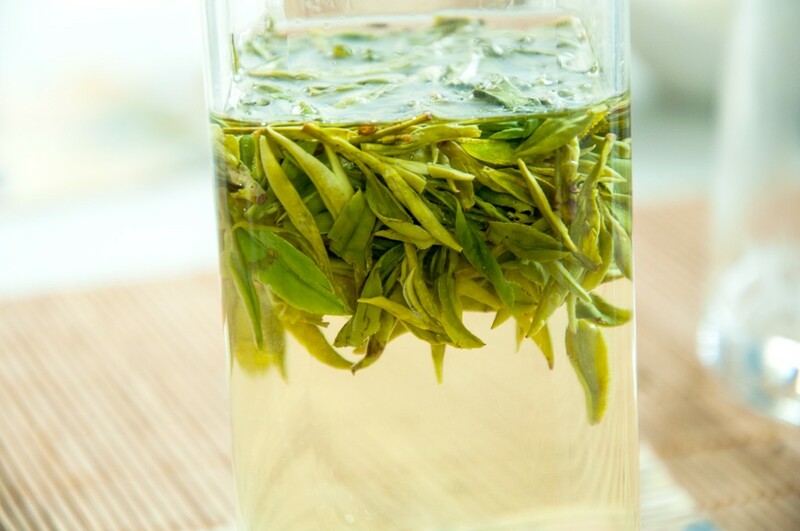 Indeed Ding Gu Da Fang is considered as the earliest tea in flat shape. 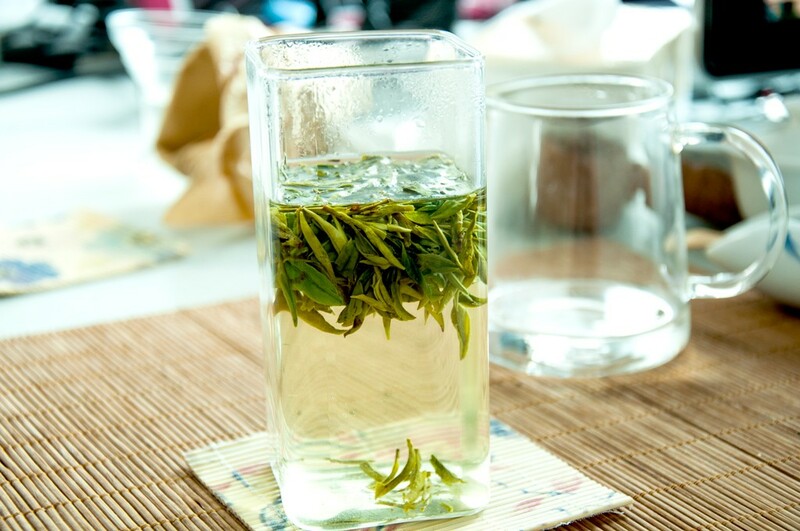 In China, many green tea fans prefer Ding Gu Da Fang to Longjing(Dragon-well) tea. During the Song and Yuan Dynasties, on the top of Lao Zhuling Mountain, there was an old Buddhist temple in which a Buddhist monk named as Da Fang lived. 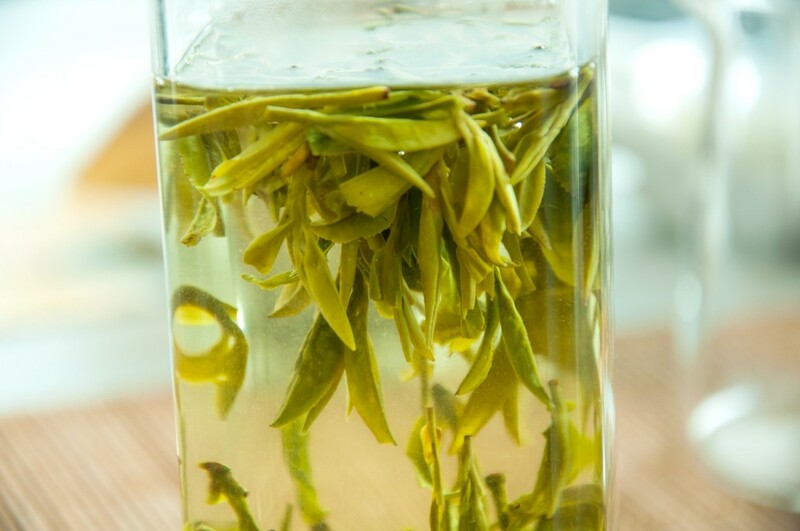 Da Fang personally grew, harvested and processed the tea and serve this tea to scholars who visit the temple. 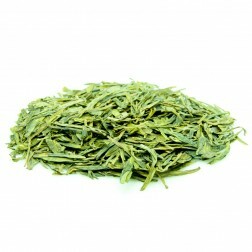 The visitors love his tea and are heaping praise on this amazing tea. Da Fang tea soon got more famous than the temple. People would visit the temple just to have a sip of the prestigious tea. 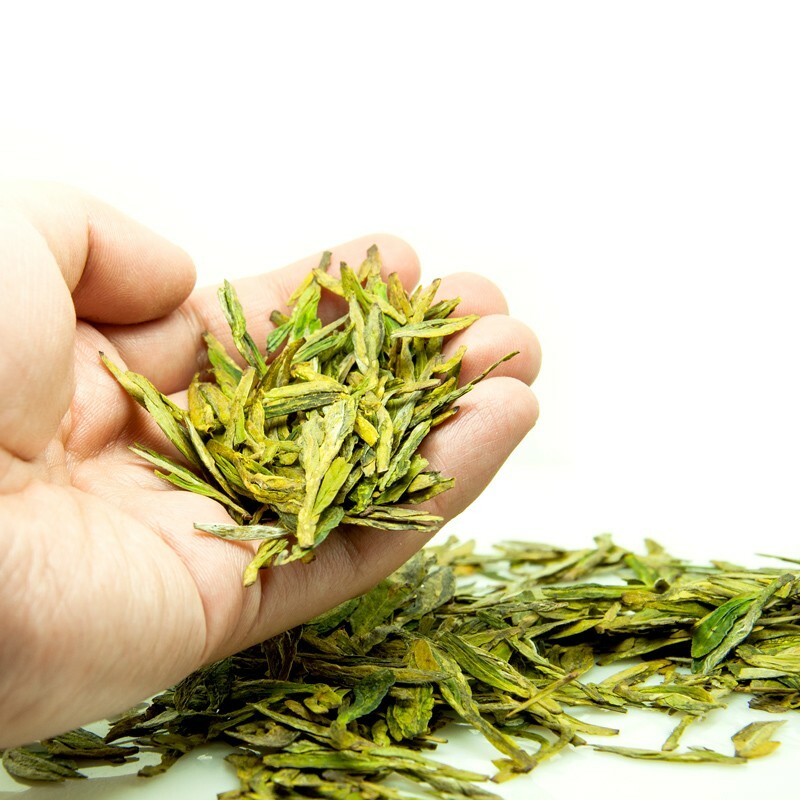 The production method was later shared with the local farmers who prospered from the tea, and in appreciation, they named the tea after its creator - Da Fang. 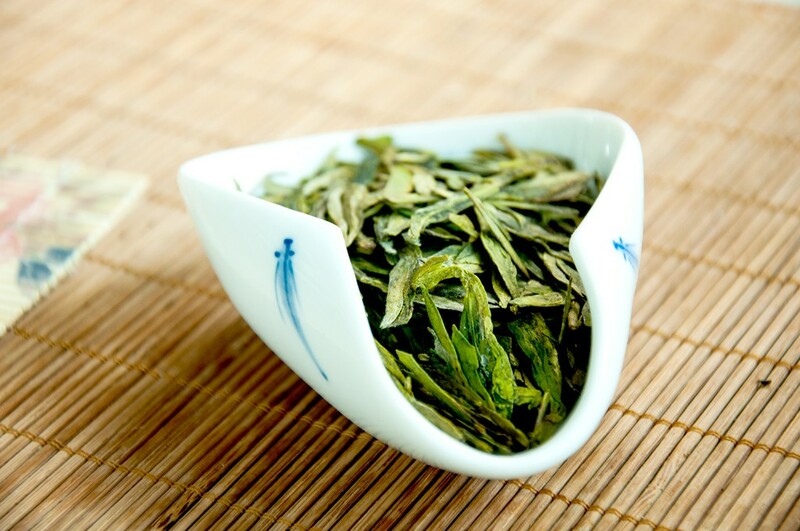 It became a Tribute tea during the Qing Dynasty and was, at one time, one of China’s Top Ten Tea. In 1751, the Qing Emperor Qianlong toured in southern China. He was amazed by this Da Fang tea and award the name---Ding Gu (literally peak of the mountain valley) Da Fang. 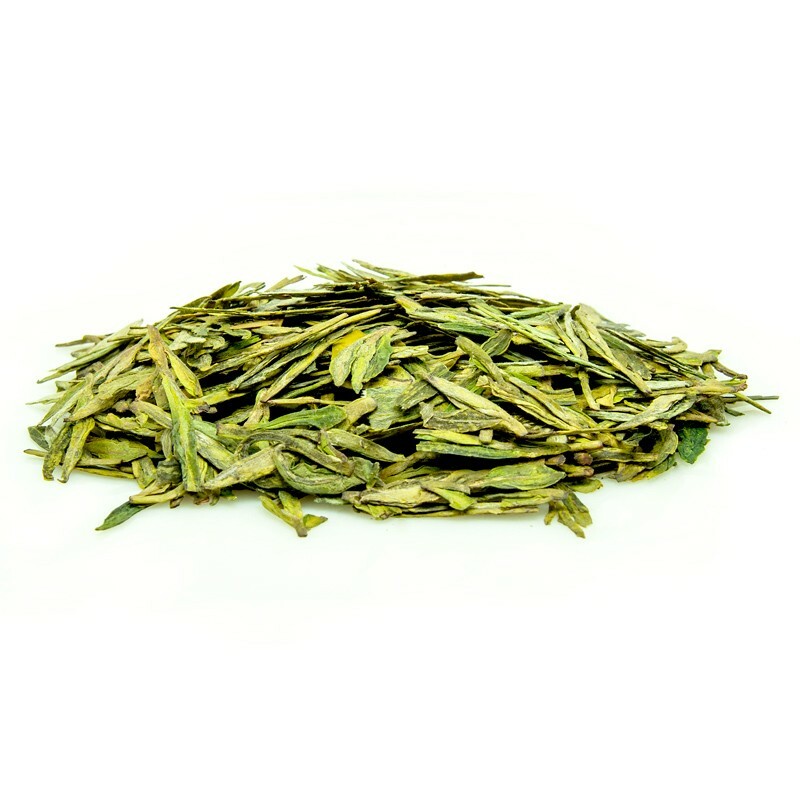 Dafang Cha, Laozhu Dafang, Zhupu Da Fang, Zhuye Da Fang, Kao Fang, Huangshan Longjing(Dragon-well). April 20th to May. Before Guyu. 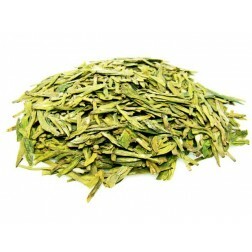 Leaf is in lustrous yellowish green color with sleek and flat shape with the length of within 2-2.5 cm. 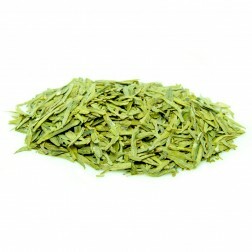 Very similar to Long Jing (Dragon-well). One bud with 1 to 2 leaves variety. Its buds are usually hidden and covered with golden fuzz. 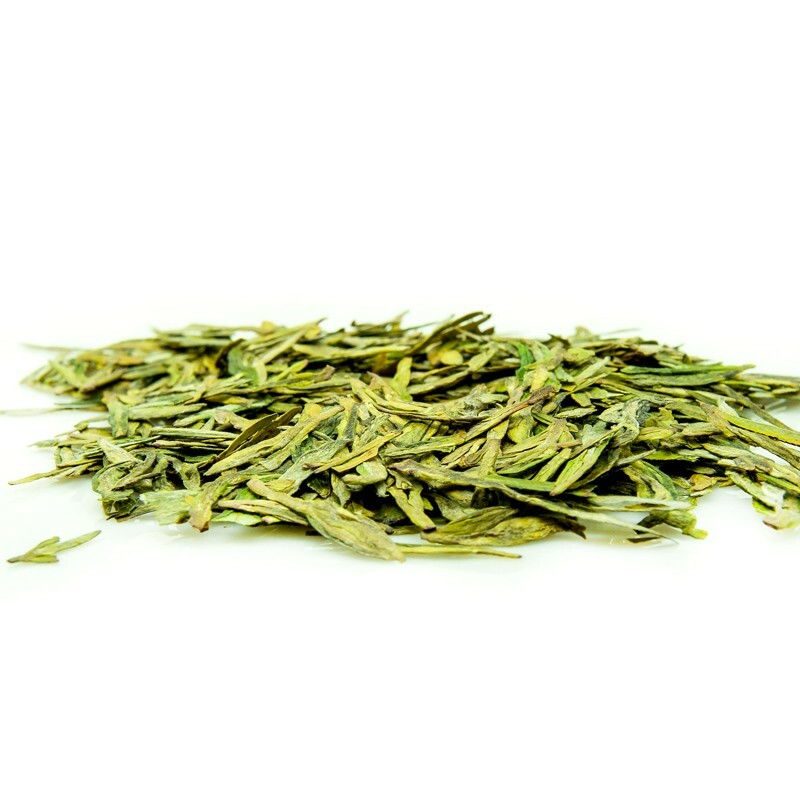 The dry leaf has a fresh grassy aroma mixed with roasted Chinese Chestnut flavor. Also it gives out a slightly flowery note.